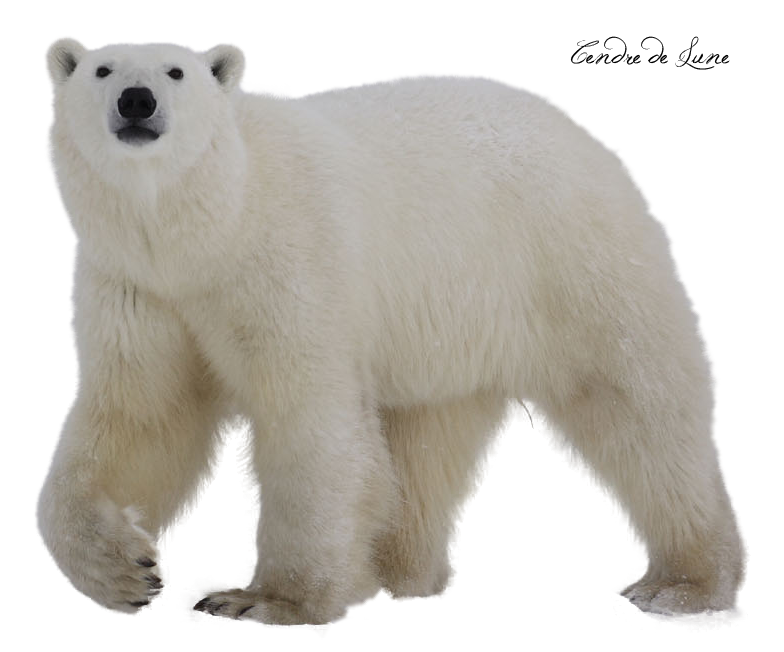 Download top and best high-quality free Polar Bear PNG Transparent Images backgrounds available in various sizes. To view the full PNG size resolution click on any of the below image thumbnail. Polar bears is a species of bear native to the regions around the Arctic Ocean, near the North Pole – that’s how they got their name! 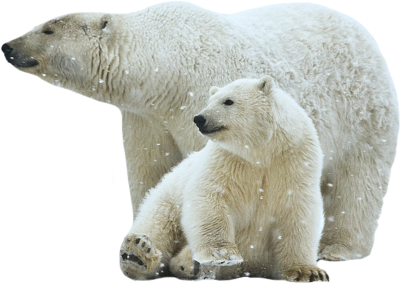 Polar bears live in many countries, which are close to the Arctic Ocean, including Canada, Russia, Norway and Greenland. 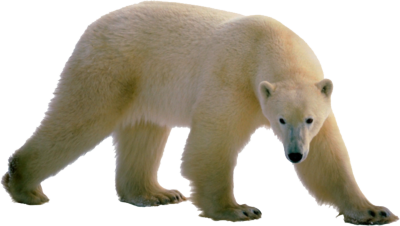 Polar bears live in these areas, as they are well adapted to cold climates and spend most of the year on or near the open waters of the Arctic Ocean, where they hunt Arctic seals in the ice. 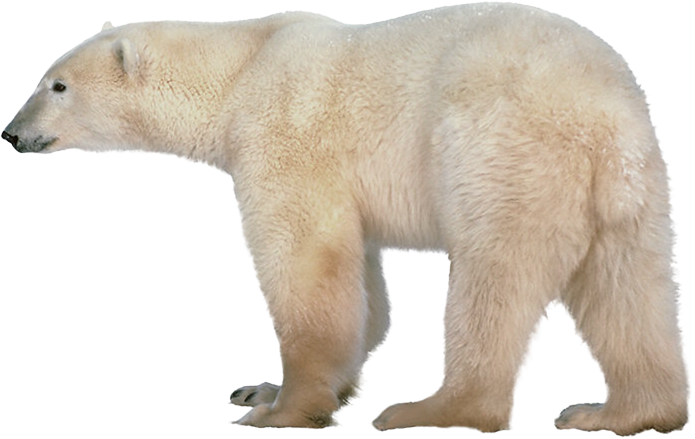 Polar bears live much of the year on the sea ice, where they hunt for prey, which include seals, walrus calves and fish – but a hungry polar bear will eat almost anything. 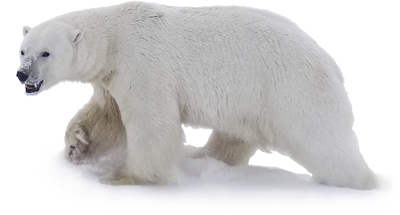 In the summer, when the sea ice is falling apart, polar bears will make their way to the land, where their diet may include deer, birds and berries. In fact you may not know about polar bears dining habits – they wash their faces and legs after a meal, whenever they can, using the water or snow! That’s how they keep their fur so white, even after messy dinner of seal. While polar bears are known to be less social than other types of bears, this is not always the case – Polar bears spend time with others of their species, and especially young bears love to play together. Bear mother will give birth sometime in the period between November to February. The whole family of bears will stay in their den for the winter. 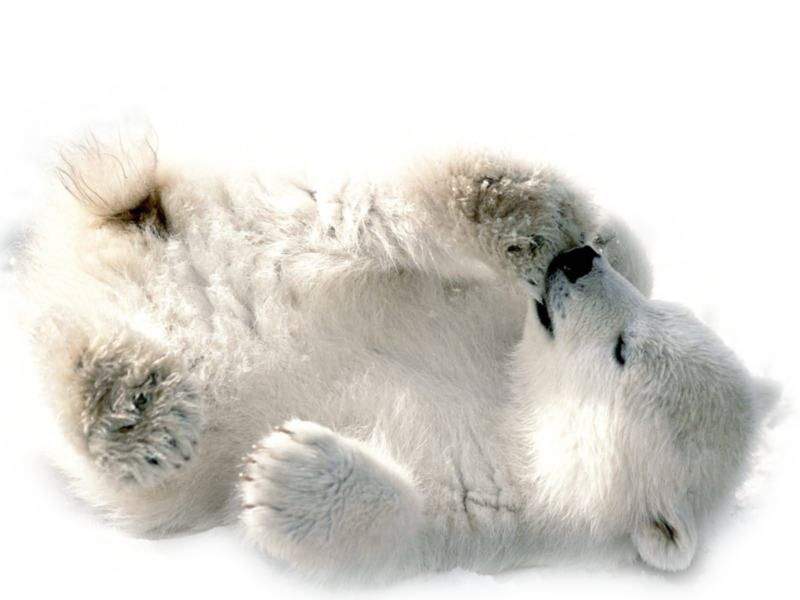 Download Polar Bear PNG images transparent gallery.